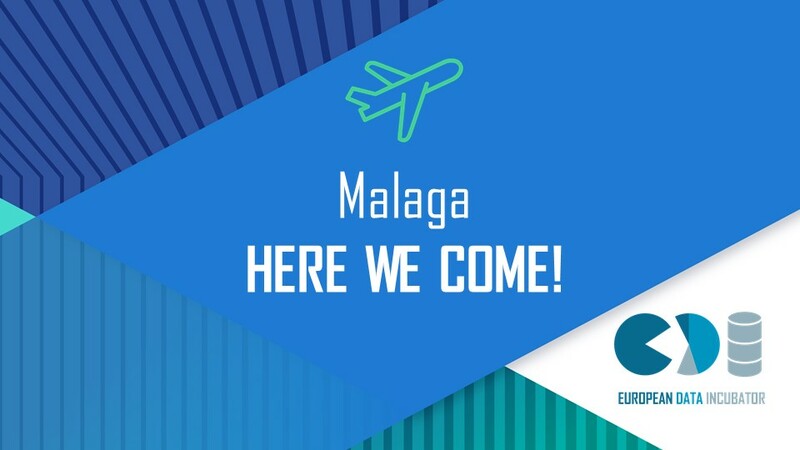 On November 27 and 28, two of the EDI startups Aiception and LIS-Solutions will travel to Málaga, Spain, to pitch in front of a panel of experienced investors. The EDI startups Aiception and LIS-Solutions have been handpicked for this opportunity at FIWARE Summit, alongside only 16 other top startups. This will be chance to get the attention of investors with a wealth of hands-on, real-life experience with top startups in Europe. We sat down with their teams to gain a snapshot into what they’re looking forward to most. Can you explain your startup’s mission in one sentence? Which ‘big data’ challenge are you solving with EDI? We are detecting patterns in assembling robots for the car Industry to try predicting when the robots will have the next failures. What are you most looking forward to about going to FIWARE with EDI? We want to expand next year our structure to Germany and we are searching for investors. How have you been preparing for your pitch at the FIWARE ‘Investor’s Forum’? We analyzed the investors coming to the event and we have tried to find the one that could help us in our internationalization process. In addition to the pitching sessions, FIWARE summit will be an exciting opportunity for these two startups to be around over 700 cities representatives, developers, thought leaders, entrepreneurs, SMEs, large enterprises and investors, all in one place to discuss business models and disruptive technologies for the future. AIception PrevX is the AI for your factory. Remind us all which ‘big data’ challenge are you solving with EDI? We predict when the robots in your factory will fail so that you can fix them. Looking for investors, pilot projects and partners.